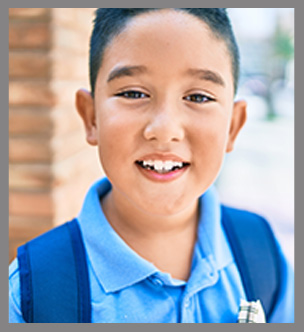 The students in Superior USD’s three schools enjoy small class sizes and a rigorous, challenging curriculum. Both our elementary and junior/senior high schools offer quality programs including athletics, fine arts, various clubs, and enrichment activities. We build student character as we educate our students academically, emotionally, and socially. Our goal is to graduate young adults who are ready to take on the world—whether it’s in college or in the workforce. We are proud of the opportunities we offer and know that you will be impressed with all we have to offer. The mission of the Superior Unified School District is to educate all students to their fullest potential and provide the necessary individual skills to become both college and career-ready, as well as productive citizens. In accordance with A.R.S. A§15-746, all public schools must submit a school report card to allow parents, educators, and community members to have more information about their school. You can view our report card by visiting the page below.